The Superbike World Championship is set for a shake-up next year as Kawasaki prepares to revamp its Ninja ZX-10R. With Ducati developing a 1000cc race-ready R version of the stunning Panigale V4, a new BMW S 1000 RR expected in 2019, and reports of a revised Yamaha YZF-R1, the gauntlet has been thrown down to the dominant WorldSBK-spec Kawasaki. The current Ninja ZX-10R might still be the bike to beat in production-based racing but its bare bones are seven years old. It has been incrementally improved since 2011, with a substantial facelift in late 2015. Kawasaki can’t afford to rest on its laurels despite four WorldSBK rider titles and three manufacturer crowns in the last five years. The Japanese company has just filed a document listing its unchanged models for 2019 with the US authorities. While the 2018 version listed no fewer than four versions of the superbike – the ZX-10R, the ZX-10RR, the ZX-10R SE and the ZX-10R KRT Edition – the 2019 list has no ZX-10Rs. That indicates the existing ZX-10R is being discontinued. And since Kawasaki isn’t about to desert the superbike scene, it can only mean there’s an all-new model on the way. Kawasaki will no doubt submit a revised list later this year, including the new Ninja ZX-10R, after the bike has been unveiled. It will have to be something pretty special. The present model is already at the cutting edge with its Bosch-developed electronics, and there aren’t many complaints when it comes to power, with around 149kW (200hp) on tap. However, looming new emissions rules provide an opportunity to create a new engine at the beginning of its development curve, with a new chassis to suit. Expect to see a lighter, stiffer and more powerful Kawasaki platform as the basis for a new decade of updates. ANOTHER bike missing from the 2019 US model list is the Ninja H2, but the cheaper, touring-oriented H2SX and H2SX SE remain. 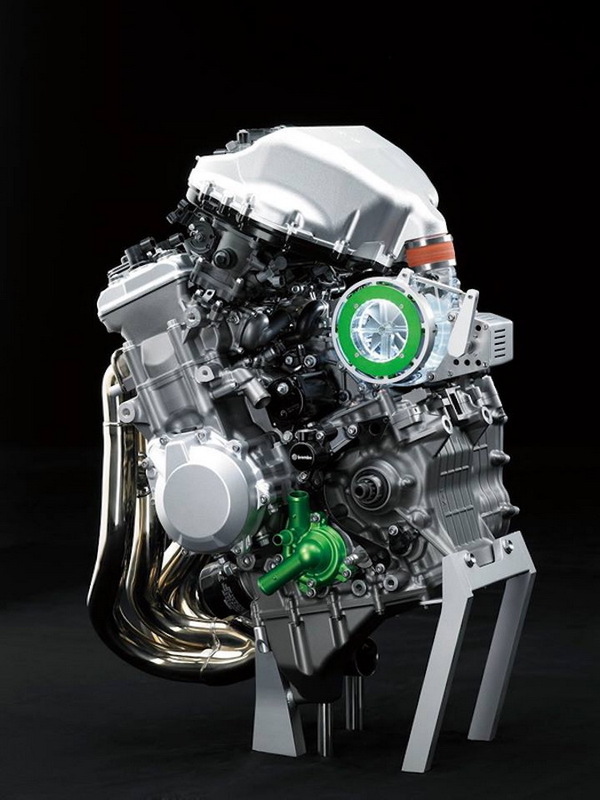 Given that Kawasaki has a special low-volume production line to build the H2 and track-only H2R machines, and its apparent dedication to supercharging, a very different replacement is likely. 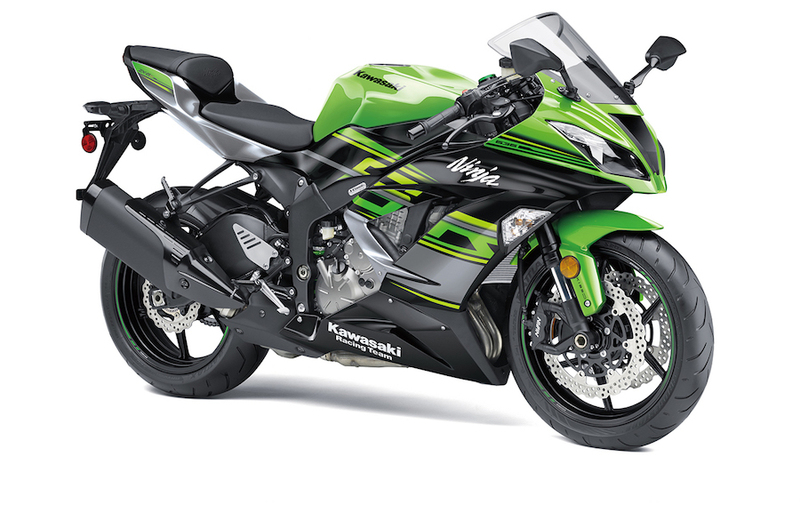 Kawasaki has previously hinted about other radical supercharged bikes. In 2016 it showed two styling sketches – the SC-01 Spirit Charger and SC-02 Soul Charger. The former was a luxury sports-tourer, perhaps previewing the H2SX that arrived the following year, while the Soul Charger was a naked, neo-retro machine. Given the popularity of naked superbikes at the moment, the Soul Charger idea has wings. If it uses the low-volume approach of the original H2, we can expect a high price, crazy performance and luxury materials. 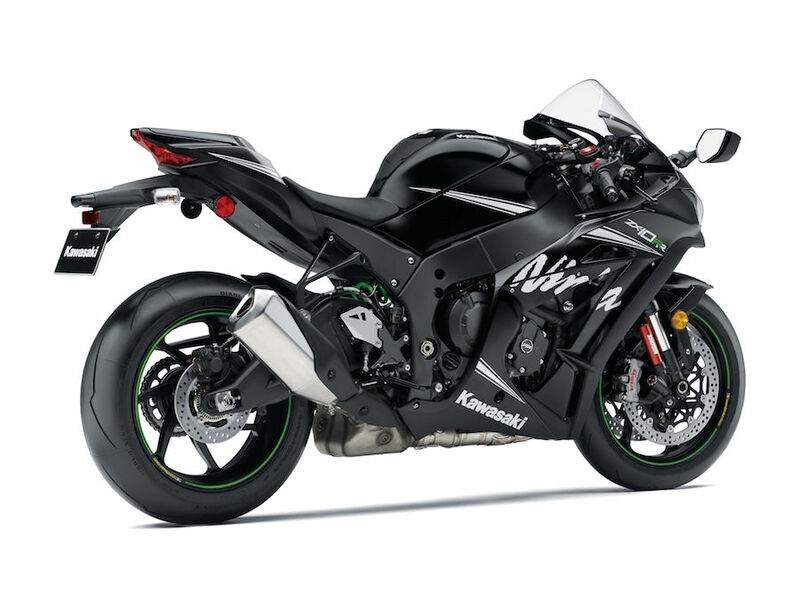 Kawasaki will launch a new ZX-6R later this year to add much-needed life to the 600cc Supersport class. Only Yamaha, with the YZF-R6, and MV Agusta with the F3, make supersports machines with Euro4 emissions certification. But Kawasaki will soon join them, with the ZX-6R to be revamped to meet Euro4, and return the bike to the European market. Yamaha might want to reconsider leaving Supersport to its privateers.